Ranking in your own country is one thing, ranking around the globe is quite another thing though. It poses other challenges. Let’s say you’re organizing trips for tourists who visit your country, how to reach those tourists? 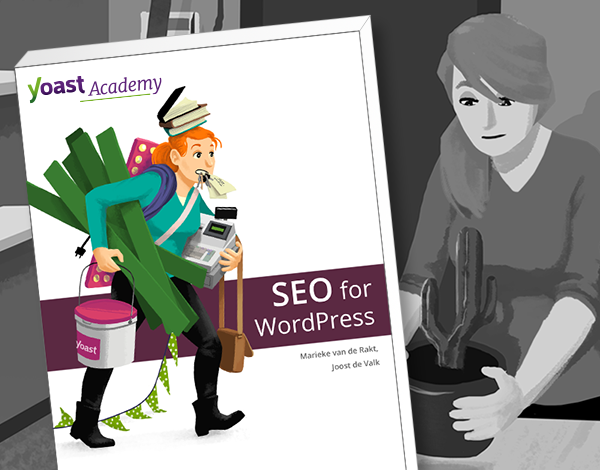 In this Ask Yoast, I’ll explain what’s essential for your global SEO strategy. “Your Facebook likes are probably not the issue, because Google can’t see most of Facebook, so it can’t see where your likes are coming from. Nevertheless, if your Facebook likes come from Sri Lanka, your backlinks might as well. So Google may think that, because most links that point to your site are from Sri Lanka, you’re relevant to Sri Lanka. So, you should get links from all over the world, pointing to your site, that tell Google: “Hey, we write about Sri Lanka, we’ve got cool ideas”, and that will help you rank in the rest of world. What’s probably also the case, is that for your specific keywords, the competition in Sri Lanka might not be very high. Whereas the competition in the rest of the world for those keywords – we guess they’ll be related to Sri Lanka, vacation, holiday – will get a lot more competition. So, you’ll need a lot more links to rank well in the US, Europe etc. This means you’ll really need to start working on your link building and your PR internationally, so that you’ll get links from international sites, pointing to your site. That will help you get better rankings across the globe.